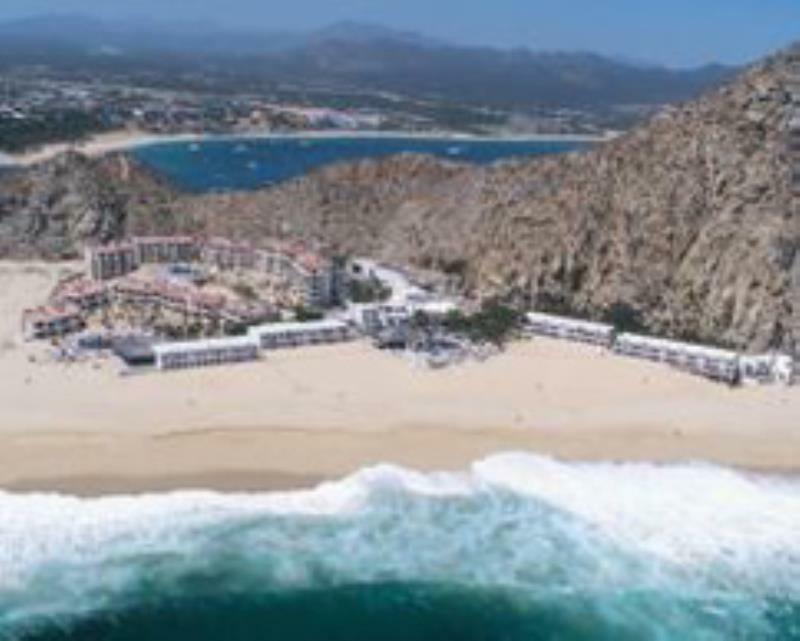 Blessed with almost 300 days of sun each year, Cabo San Lucas is enjoying increasing popularity for its exceptional climate and perfect beaches. Pacific waters and the beach are just a step away to offer you the best in deep-sea fishing. Sol Mar Beach Club has also for you a swimming pool and a tennis court.